A truly super production event! 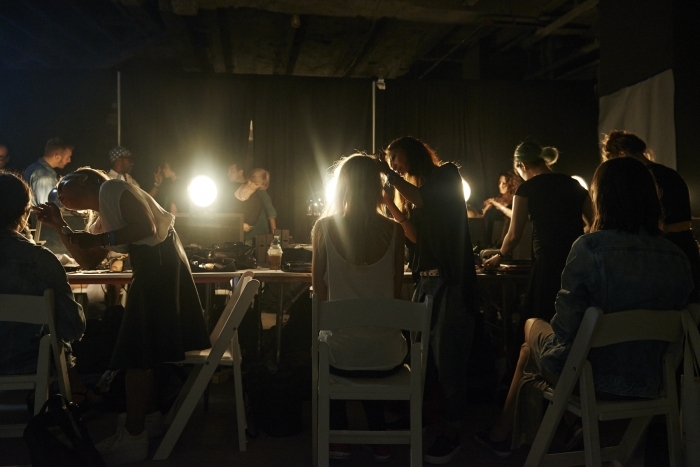 September 5th, G-Star RAW, Bionic Yarn and Parley for the Oceans made a splash on the Fashion Week calendar, taking New York City underwater at their Ocean Night event. It was an amazing feel in that empty huge building on Wall Street, with super high ceiling, kept completely in the dark with just some blue lights strategically fixed on the ceiling. The sound was muted, and you really felt like as if you were under water. 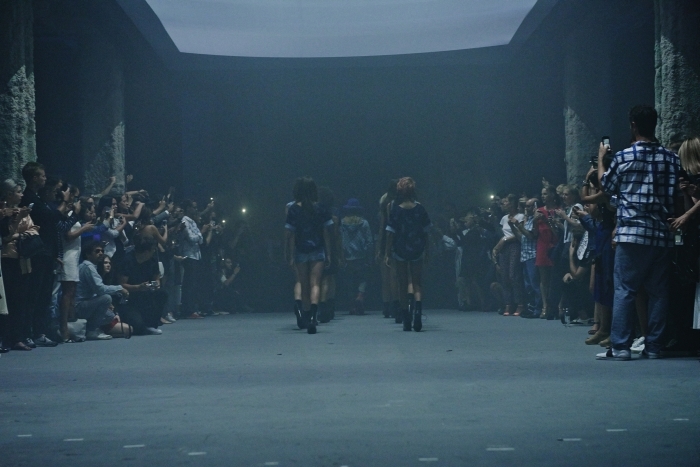 Ocean Night revealed the anticipated second RAW for the Oceans collection for the next Spring/Summer ’15 season. 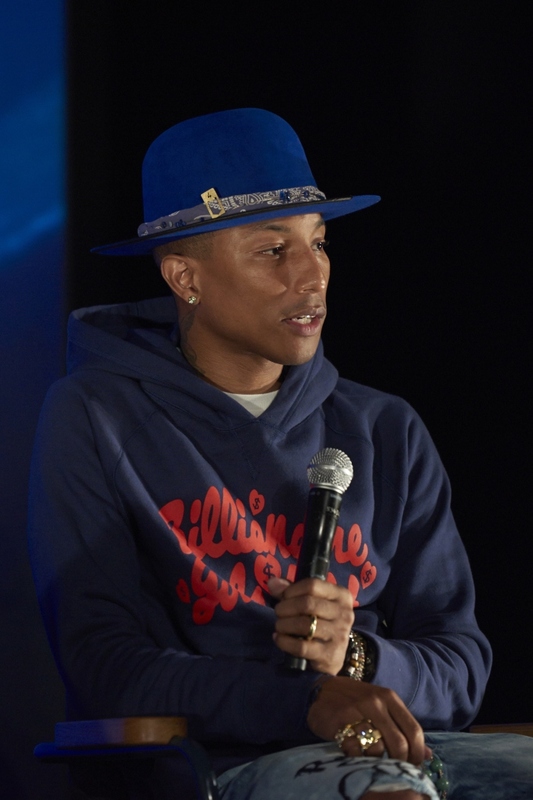 Among the models presenting the collection, co-designer Pharrell Williams took the stage. 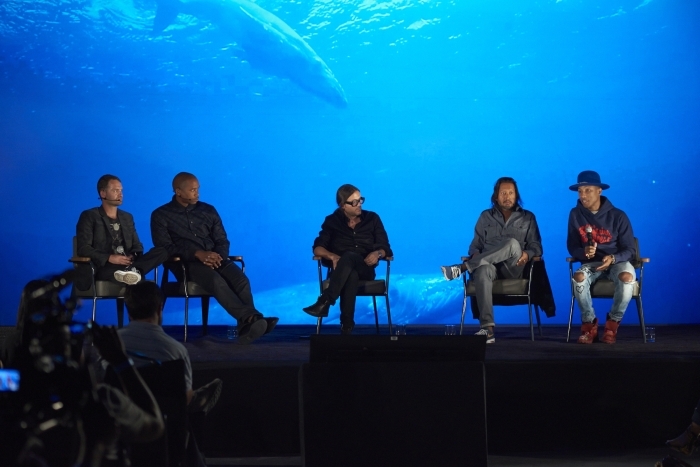 An eclectic and influential mix of editors, taste-makers, and celebrities joined the movement in fighting plastic pollution in our oceans through innovation. Entering the historic venue at 23 Wall Street, floors, ceilings, and walls were awash with fluid projections reflected throughout the space. 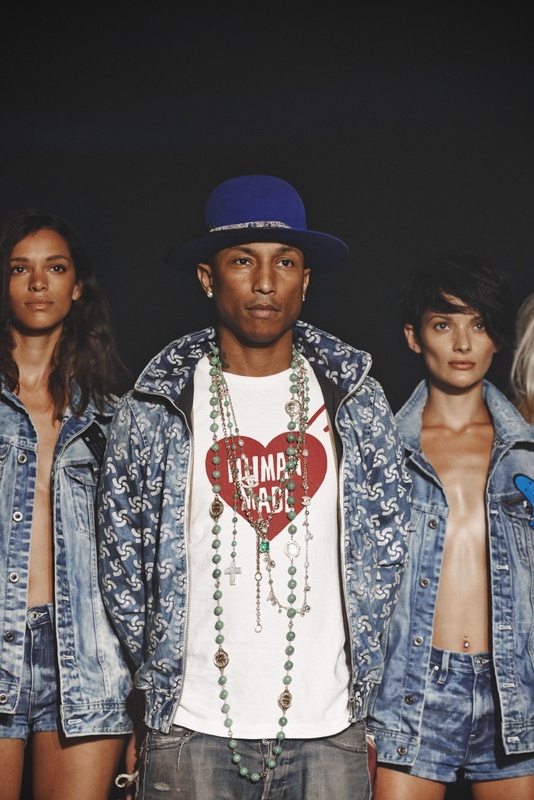 Collection pieces were modeled and presented inside custom aquariums that cleverly created a magnifying effect of the fabrics – the world’s first denim created from recycled ocean plastic. 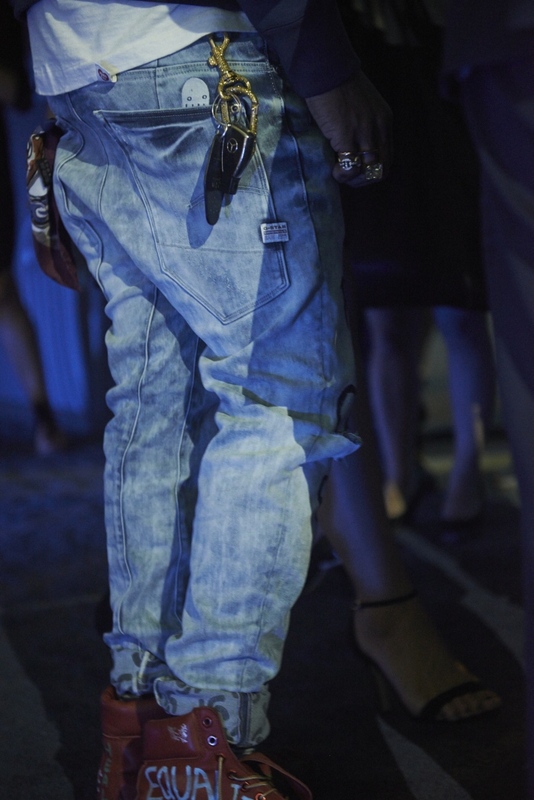 The collaboration is a creative exploration, where G-Star and Bionic Yarn joined forces to innovate denim. 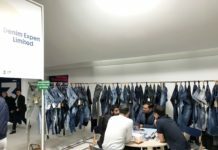 Driven by its design philosophy ‘Just the Product’, G-Star focuses on the continued reinvention of modern craftsmanship, 3D denim innovation and new materials. 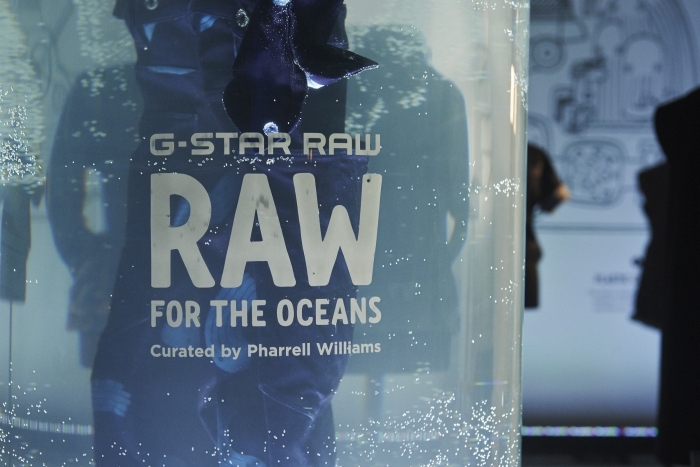 Through Raw for the Oceans, G-Star urges everyone to support the cause by wearing the responsibility of the oceans and becoming a part of the solution. A special performance by Florian Schneider, an elusive founding member of Kraftwerk, confirmed the night would not soon be forgotten. 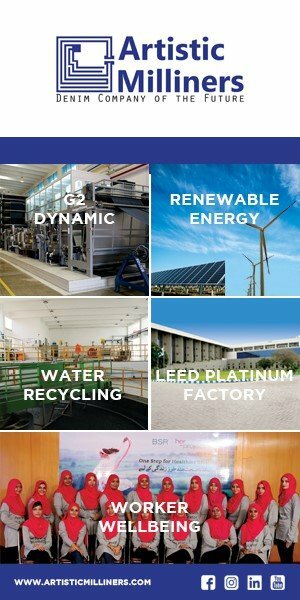 The recently launched Autumn/Winter 2014 campaign showcases G-Star models and friends wearing the responsibility for big blue; creating awareness for the pollution problem and encouraging consumers to start wearing the solution. 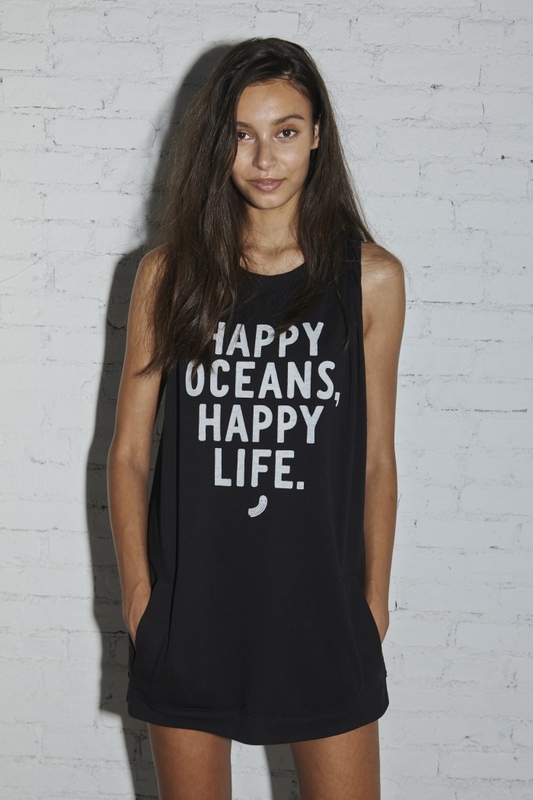 The first RAW for the Oceans collection is available in stores and online as of September 6th, 2014.